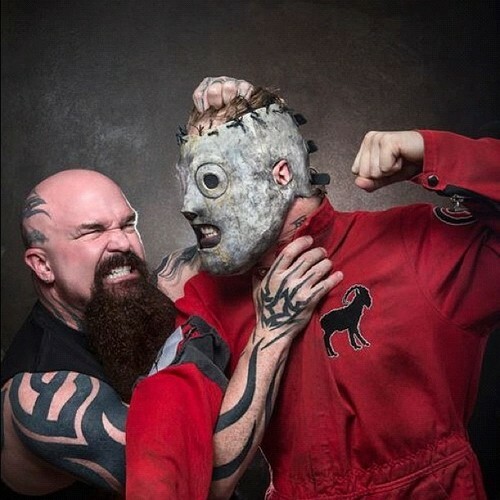 Slipknot1.com: Slipknot took down Mudvayne last week thanks to all of your votes! 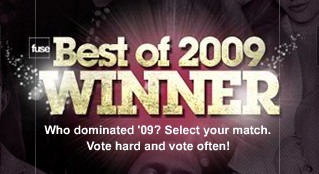 This week in Fuse's You Choose The Best Video of 2009 Bracket we are facing off against Shinedown. These guys got a lot of votes in the first round so we will need to step it up this round and vote even more! There is no limit to how many times you can vote so, vote as often as you can and tell all of your friends to vote too! Let's show them what the maggots can do!